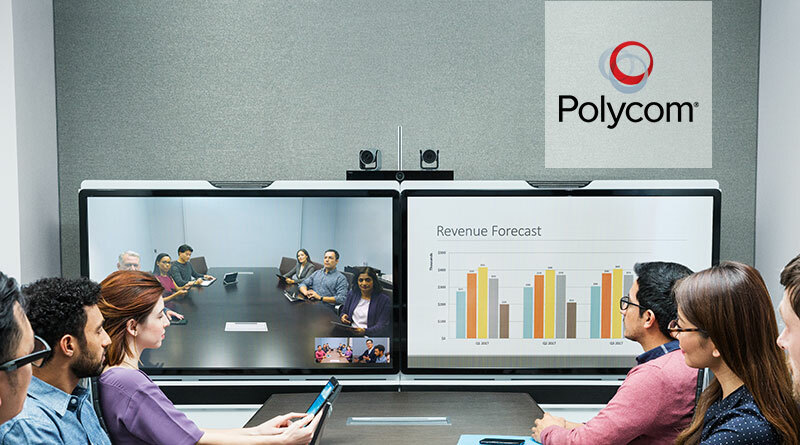 Polycom EagleEye Director II is an accessory for the Polycom RealPresence Group Series that controls two EagleEye IV 12x cameras to give you effortless TV-production quality video conferencing. We love the Director II. It’s one of those products that fade into the background almost instantly. You don’t realize how much it’s doing until you go back to trying to video conference with other set-ups. It’s so much simpler! And the quality is often better than what manual control can provide. 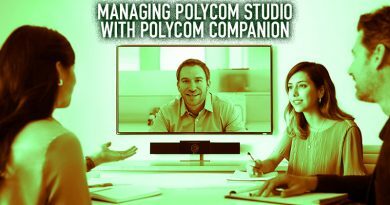 Because we love it so much, we want to give you some tips on how to get the most out of your Polycom EagleEye Director II. 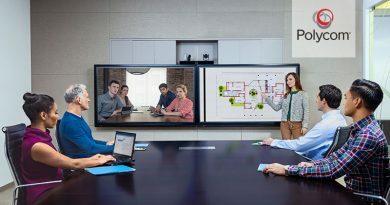 As you’ll see, a lot of this advice applies to any video conferencing installation, which shows just how well the EagleEye Director II is designed for today’s offices. 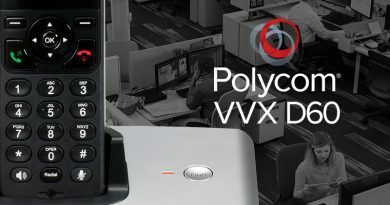 Polycom EagleEye Director II is intended for installation directly above the monitor or monitors you’re using for video conferencing. 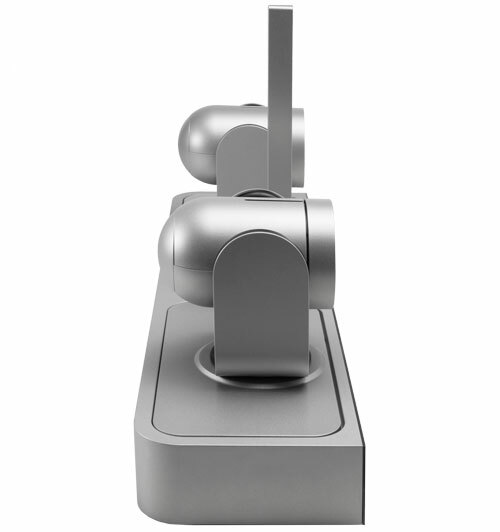 Make sure to install it on a flat surface or use a mounting bracket. Ideally, you’ll want to install it as close to the monitor as possible, so people’s eyes are as close as they can be to being in alignment with their image on the monitor. Thankfully, the farther away you are from the monitor, the closer your eyes appear to being in alignment. The EagleEye IV cameras, when installed in the Director II, have a tilting range of about 20°, five up and fifteen down. There’s always going to be a balance between having monitors that everyone can see and having the Director II too high up. The ideal range for the Director II is between 5.5 and 7 feet off the ground. Consider how close the table is to the Director II, if you have one, and adjust accordingly. It’s rarely a problem, but you’ll also want to ensure that the Director II is at least a foot away from the surrounding walls and the ceiling. 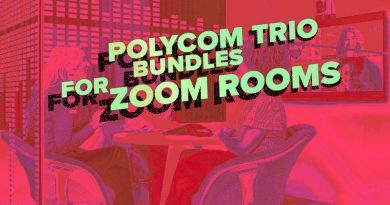 The Polycom Director II has a range of between 3 and 33 feet, which is enough for a good-sized conference table that seats 8-10 people. With a wide-angle horizontal field of view of around 150°, participants can be quite close. Because the two cameras pan to pick out faces rather than relying on a single wide-angle camera, you will have much less distortion, even on the edges of the 150°. As with any video installation, you’ll want to minimize the amount of backlighting. Not only does this cause a silhouette effect, but it can impair the ability of the Director II to pick out faces. It uses facial features like the eyes or the mouth to locate speakers, and if those features are in darkness, the system doesn’t work. Of course, limiting backlighting is a good piece of advice for any video conferencing set-up. Similarly, you’ll want to limit the ambient noise, as the EagleEye Director II uses sophisticated audio tracking technology to follow the conversation. Because every conference is improved by a lack of ambient noise, this shouldn’t be a hard piece of advice to follow! And that’s about it! 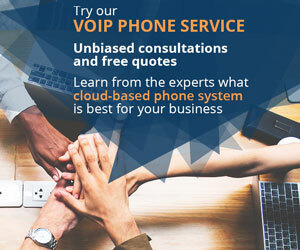 If you follow this advice, the Polycom EagleEye Director II will be installed properly. And you can sit back, relax, and get down to business.